Entangled In Freedom also received Honorable Mentions from both the New York Book Festival and the New England Book Festival. Entangled in Freedom: A Civil War Story is a young adult historical fiction novel. Research entailed tracing the footsteps of the Confederate States Army 42nd Regiment Georgia Volunteers—from Oxford, Georgia to Big Shanty (now Kennesaw), Georgia to Cumberland Gap, Tennessee. Visiting the slave home of Kitty was not only educational but also provided a heartwarming connection with the day and the life of the people and the era. Events studied included the Great Locomotive Chase when The General was commandeered by civilian James Andrews in Big Shanty. 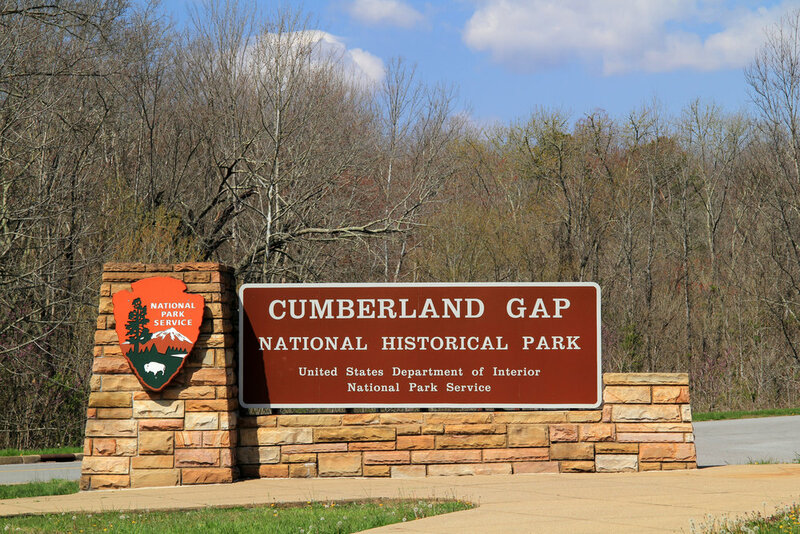 Walking the mountain trails and cave at Cumberland Gap, Tennessee provided insights about the rough terrains and the extreme patience soldiers had to endure. The most rewarding aspects of research entailed fact-finding at the Georgia Archives (Atlanta, Georgia USA) as well as other genealogical societies. 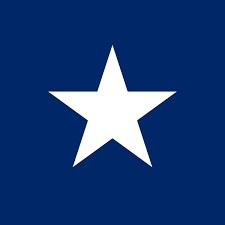 Descendants of the Confederate States Army 42nd Regiment Georgia Volunteers were instrumental in providing well documented accounts from 42nd soldiers as well as the historical timeline of the regiment from 1861 to 1865. History is best appreciated when experienced up close and personal. Reenactments are the cornerstone and provide the opportunity to speak with subject matter experts about the soldiers and the interoperability of the military. Through this research we came to learn of J. G. Hastin who served with the 42nd Regiment Georgia Volunteers Cavalry Unit during the American Civil War, also known across the southern regions as The War Between the States. J. G. Hastin's name appears on the Colored Soldiers' Roll of the Tennessee Confederate Pension Records in the Tennessee State Library and Archives. His pension number is C84. Based on the Board of Pension Examiners, "Confederate veterans applied to the pension board of the state in which they resided at the time of application, even if this was not the state from which they served." Because his achievements in military service are not widely recognized, the world may never know in what capacity J. G. Hastin served with the 42nd Regiment Georgia Volunteers Cavalry Unit. Therefore, the fictitious main character, Isaac Green, was created to preserve the memory of men like J. G. Hastin. The Street Life Series team pays homage to the real sons of both Africans and of Confederates who continued to strengthen race relations in the Deep South by jointly attending reunions for over a century after the American Civil War was over. In Entangled In Freedom: A Civil War Story, main character Isaac is convinced that he must venture outside of Oxford, Georgia if he is to become a liberated slave. Simultaneously, Abraham Green, slaveholder of Isaac, is concerned about the safety and security of the Green family and farmland during the American Civil War. How far will Abraham Green and Isaac travel with the Confederate States Army 42nd Regiment Georgia Volunteers? Will Isaac be faced with friend or foe when he steps foot at Camp McDonald, the Georgia Military Institute training camp across from the well-known Lacy Hotel in Big Shanty, Georgia? Will the family feuds in Tennessee between the Unionists and Confederates impact Isaac's lifelong dreams as he comes to terms that his entire world is entangled in freedom? ©Copyright 2010-2018. All Rights Reserved. All content on this site which has been generated by Ann DeWitt and Kevin M. Weeks are the property of Ann DeWitt and Kevin M. Weeks. All content on this site generated by Publishers, Editors, Journalists, Book Reviewers, Artists and others are the property and copyright of their respective holders.